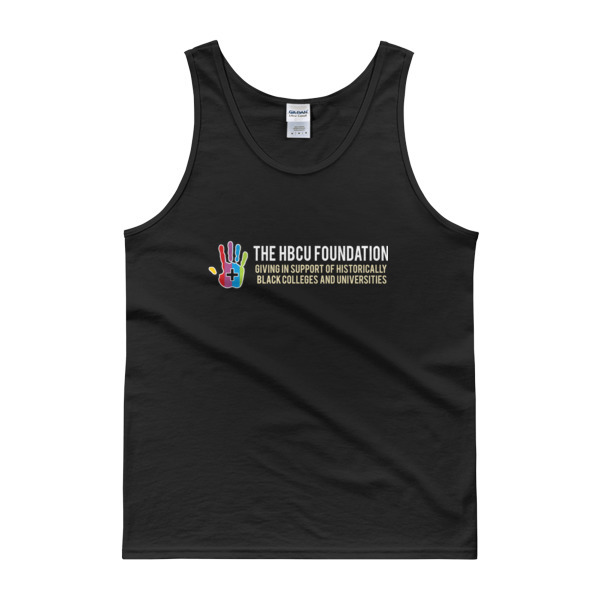 Fundraising Efficiency | The HBCU Foundation, Inc. The HBCU Foundation supports nearly 276,000 students matriculating on member institution campuses. With federal funds supporting these-schools being cut and 86% of students requiring financial aid assistance, the need for our work is dire and ever-growing. 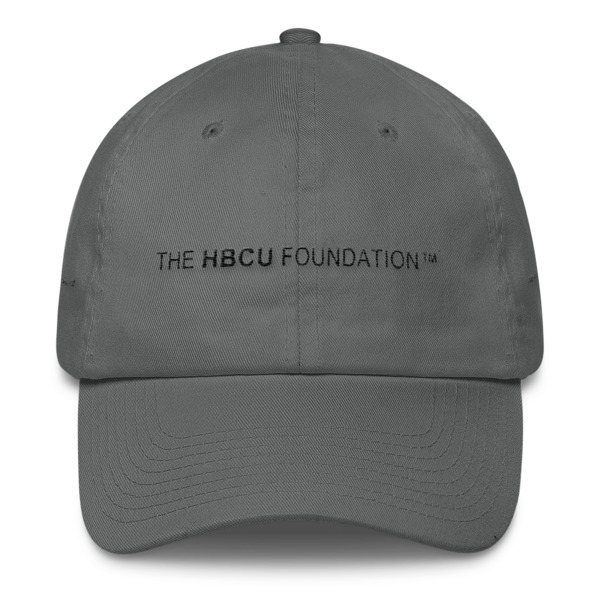 The HBCU Foundation is registered with every charitable regulatory agency in every required state and seeks to operate within the highest industry standards for transparency and efficiency. Our fiscal year begins on June 6th and ends on June 5th. The HBCU Foundation files all required tax reports, is required to file an IRS 990. 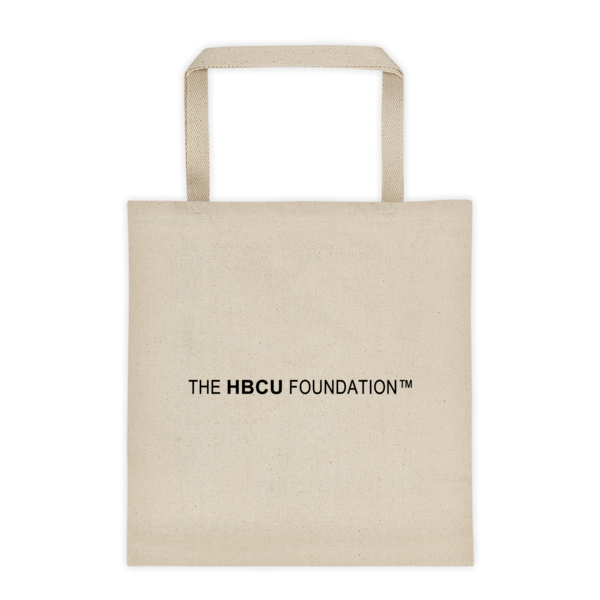 As a growing 501(c)(3) organization, The HBCU Foundation strives to operate at, or above 80% program to cost and fundraising efficiency. 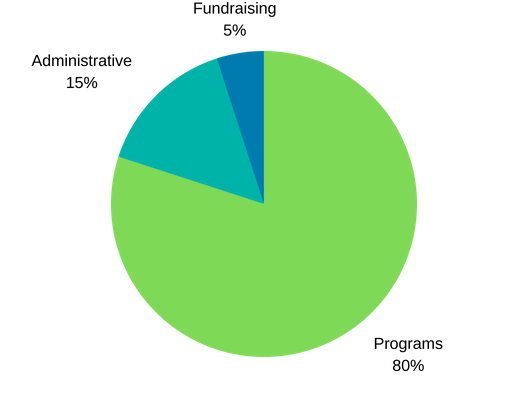 80% goes to provide programmatic support. 15% goes towards administrative costs.